A 17 YEAR old will spend time in prison after he punched his mother in the back of the head on a Maryborough street before becoming involved in an altercation with police. 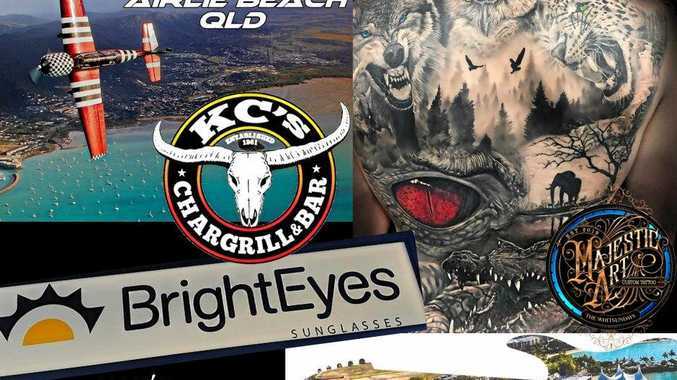 Jeremy Kristian Hill appeared before Maryborough Magistrates Court on two charges of common assault, assaulting and obstructing police and committing a public nuisance. The court heard the assault on his mother started when Hill demanded the car keys from her as the pair were walking down Ellena St.
His mother threw the car keys in his direction. She then heard someone running down the street towards her and as she turned, Hill punched his mother in the back of the head, the court was told. The two then walked to Kent St to buy cigarettes from a tobacconist. The court heard Hill started slapping at his mother's arms to try to get the cigarettes from her. Police arrived at the scene and witnessed Hill punching the steel door of a neighbouring business and calling out obscenities. Then, as police intervened, Hill ran towards his mother in a "threatening manner", police prosecutor Sergeant Kath Stagnoll said. As he was being arrested, Hill lashed out at one of the police officers with his legs while telling one of the officers that he knew where they lived and threatening to kill them. His erratic behaviour continued as police drove Hill back to the station. The court heard Hill suffered from ADHD and had other mental health issues and he wasn't on his medication at the time. Magistrate John Smith said the assault was made more serious by the fact that Hill had assaulted his own mother. He sentenced Hill to a four-month term of imprisonment, setting down a parole release date of April 20.